Citrus and pear flavors show intriguing notes of lanolin and fresh ginger, set on a bright, juicy body. Offers plenty of style and balance. Drink now. The 2016 Peter Yealands Sauvignon Blanc has a delicate, herbal nose with fresh lemon juice and chalk dust hints. Crisp, clean and intense with very good length, this is a beautifully expressive example of this sub-region of Marlborough. 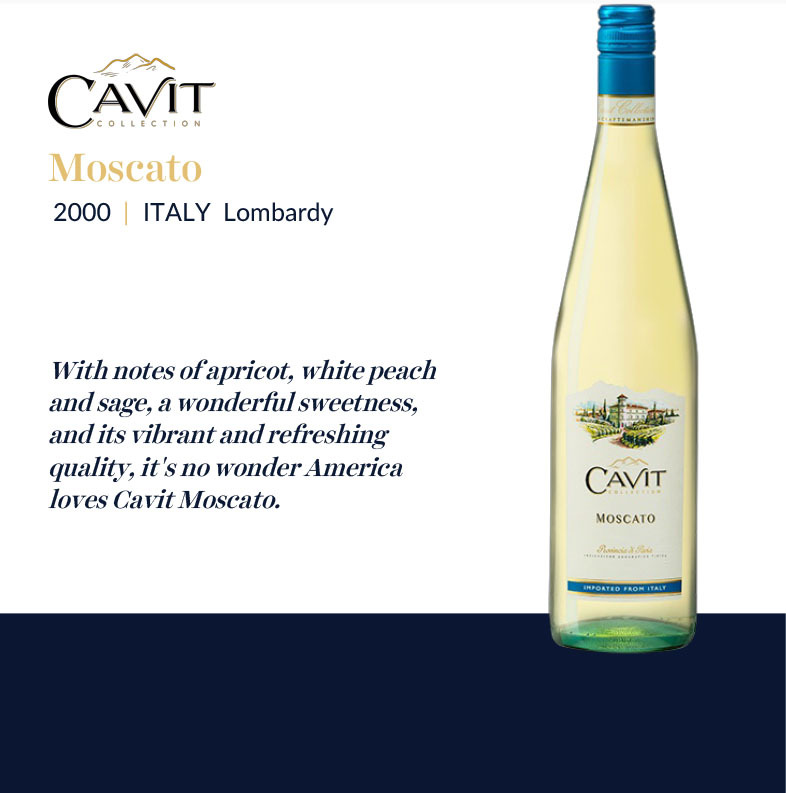 Whiffs of smoke and honeysuckle add an aromatic accent to the core of peach, pear and mango flavors in this white, which is juicy on the long, crisp, clean finish. ...it's refreshingly brisk and long on the finish. Tart citrus—think grapefruit—forms the core of the wine, garnished by hints of struck flint. 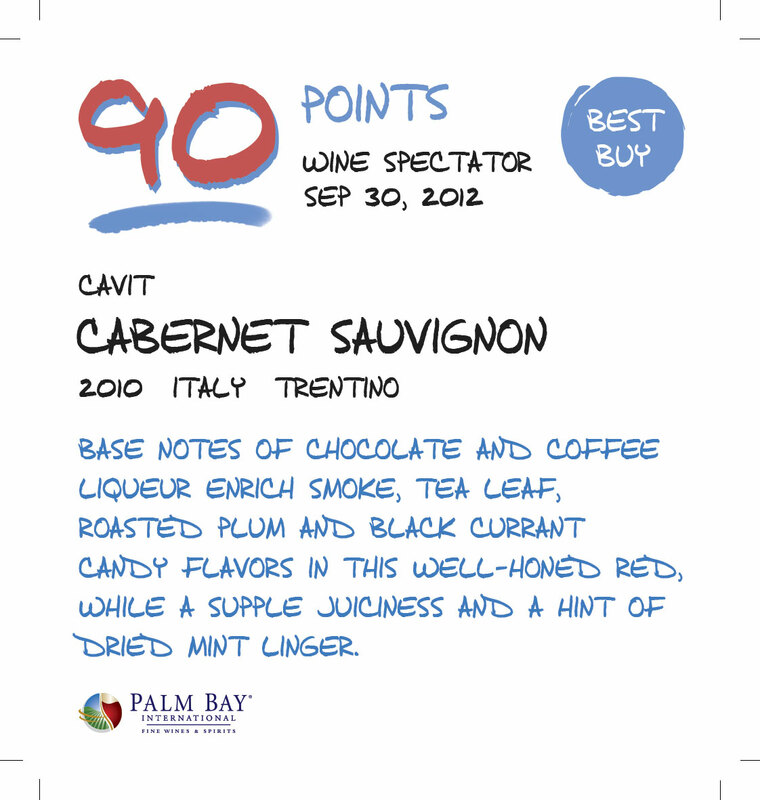 A lively, refreshing trifecta of fruit, herbal and mineral notes. Papaya, lemon, dried mango and lime flavors burst out of the glass, with a detail of lemongrass on the finish. This has plenty of juicy acidity but comes across as light and smooth. Drink now. 25,277 cases made. Showy and zesty with notes of lemon, lime, apple, pear, banana, starfruit, pineapple, artichoke, asparagus, lily and sandalwood. Candied and tart fruit on the dry finish. Nice green apple and lime leaf character. The palate gives a lovely herbal leaf character, a very racy backbone and a long, steely finish. This intense and minerally white features a strong presence of sea salt to accentuate the bright lemon, lime zest and ruby grapefruit flavors at the core. A pure and refreshing version. Drink now. For such a large-production wine, this is admirably complex, featuring delicate herbal shadings accenting hints of nectarine and citrus;balanced by a long, mouthwatering finish.